• 100 hectares • Three years + right of renewal • Commences 1st June 2018 • 40 hectares irrigated (flat) • 60 hectares downs (flat/rolling) A medium sized lease opportunity close to Hororata, 200-230 ASL, 800-900mm annual rainfall. Great balance of soils and irrigation (rotorainer) with potential of increased irrigation area. 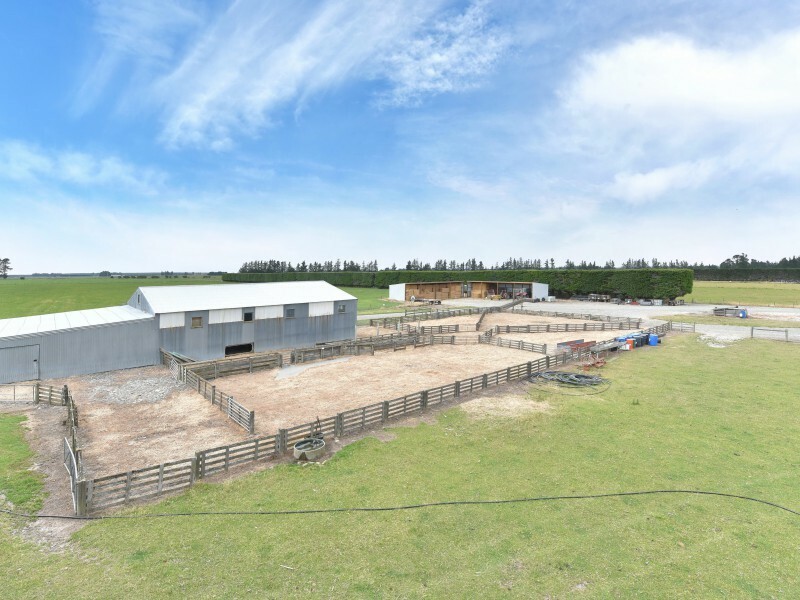 Currently run as a cattle finishing/dairy support farm that would be an ideal size for a self contained dairy support or continue in its current use or sheep/lamb finishing. Well fenced, subdivided, shelter and infrastructure available including two stand shearing shed/sheep yards, 2 x 4 bay implement sheds, no home available. Closing date for all lease tenders: 3pm, Wednesday 18th April 2018.